Fast and reliable service to swap out your old, dirty, or cracked skylights with beautiful, new ones. Get the Right Skylight. Right Now. 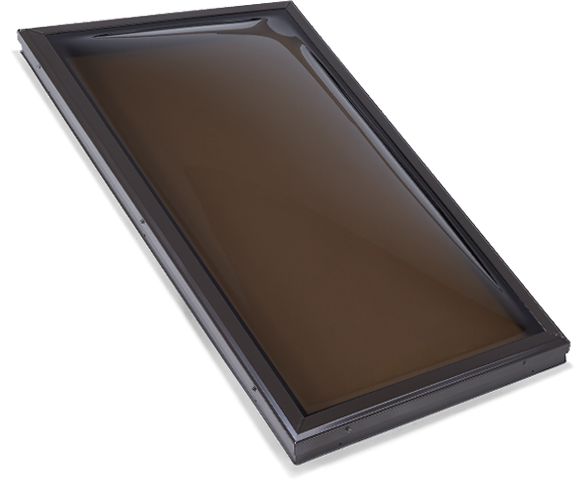 When you need to replace your skylights, you don’t want to wait. And you don’t want anything to slow the process down. 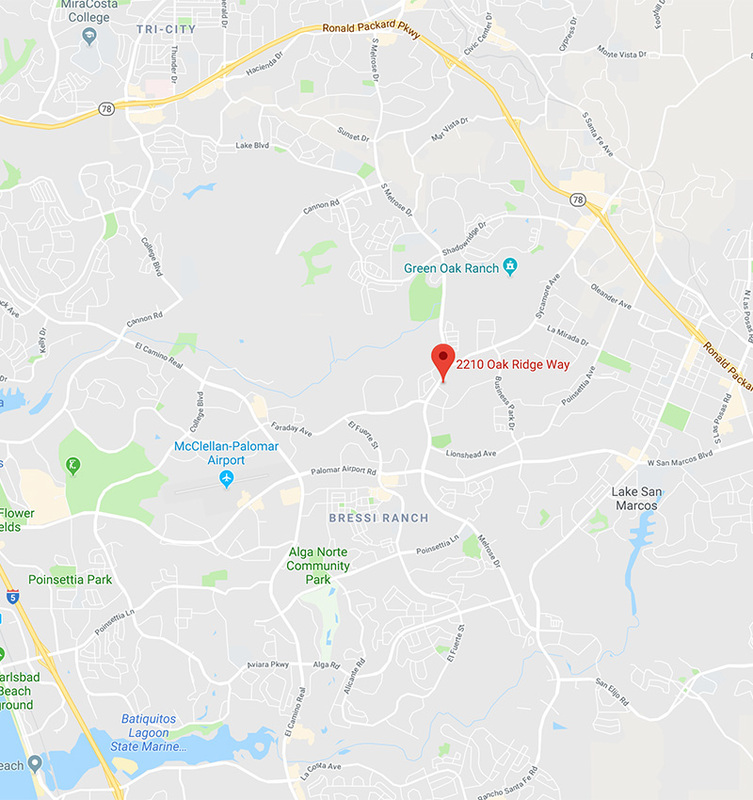 So at Solatube Home, we’ve put together a skylight installation team that’s ready to take your call and can take care of your issues right away with the right skylight solution, no matter the size, shape or configuration. 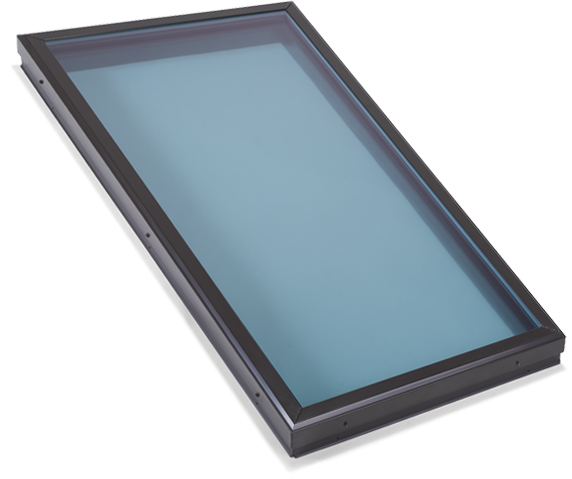 We have a team of skylight experts standing by to take your call. 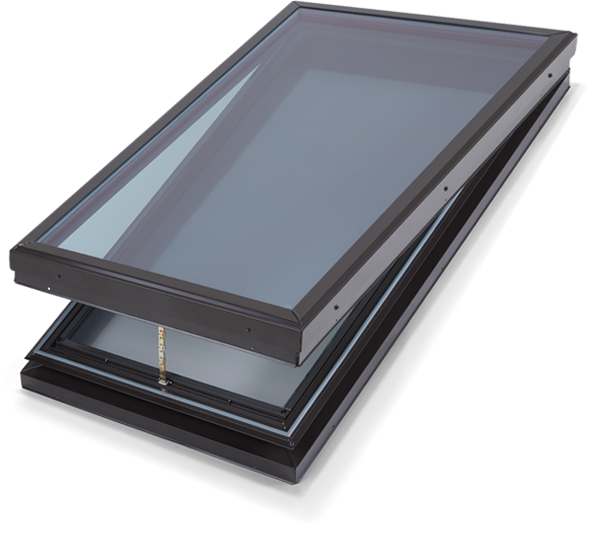 Our Certified Installation Consultant visits your home to evaluate your existing skylight and help you choose your replacement skylight. 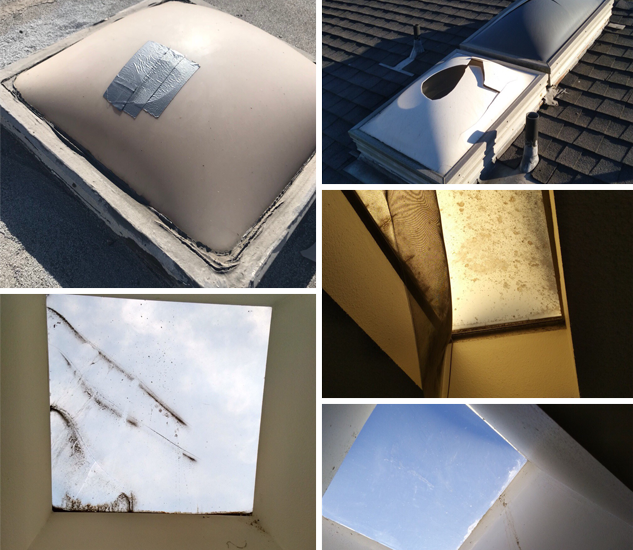 As soon as your order is ready, we come to your home, remove your old skylight, and install your brand new one. Boom. Done. Dome Options for the Lighting You Love. 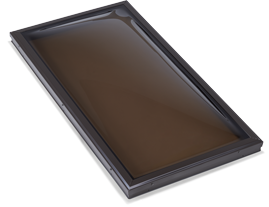 Flat, architectural style and energy-efficient double paned glass (gas-filled). Another option is a lower-cost, traditional dome acrylic. You choose what style suits your home best. What Kind of Light Do You Want? 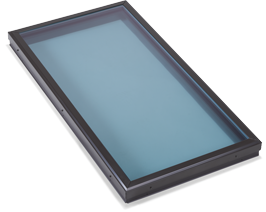 A range of details let you customize the look of your skylight. 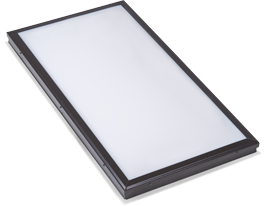 Including the type of light and the level of temperature protection you desire in your space. 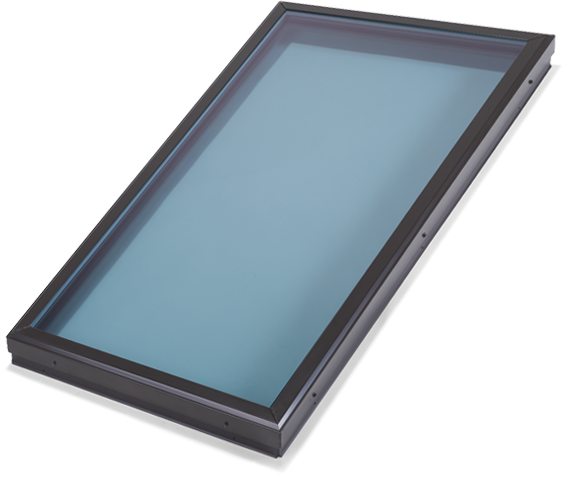 While traditionally fixed skylights are simpler and less expensive, an operable skylight lets hot air escape while a screen keeps the leaves and critters away. "Caitlin was our point of contact from the ordering side and she was nothing short of professional and responsive to all of our questions. Maxwell took care of our measurement and initial install and he was also very professional and helpful. I felt like all of our questions and concerns with addressed appropriately." "I just happened upon Solatube by chance; really glad I did! Trevor the tech, installed a couple of Skylights and a Ventilation System in a couple of hours after covering up my stuff and now my house isn't stuffy and I don't have to hear the air conditioner ratchet! of course I have to use it but not just for life anymore, the quality of light is perfect for my needs as well. Trevor picked up after himself so all I had to do was a little dusting and enjoy." 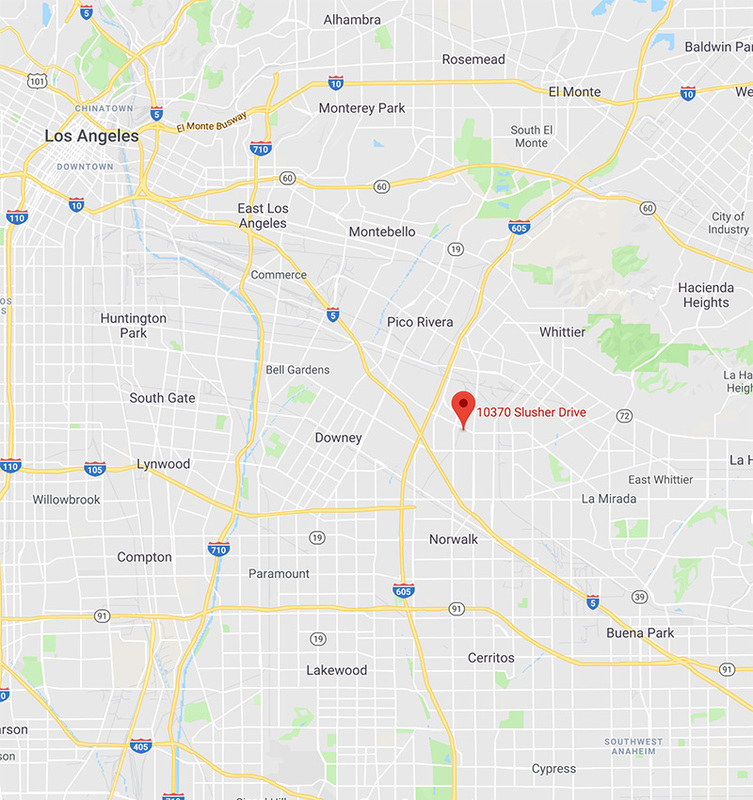 We proudly service all of San Diego, Orange County, and Los Angeles where our daylighting experts are ready to provide you with the utmost in customer service.